How do you build a team that trusts each other to really speak their mind but still remain focused on the goals and mission of the organization? How do you make it possible for each person on the team to engage in a healthy debate without destructive criticism? In the Five Dysfunction of a Team, Patrick Lencioni offers the term vulnerability-based trust and overcoming the fear of conflict. First, let me give you his definition of vulnerability based trust: “The kind of trust that is necessary to build a great team is what call vulnerability-based trust. 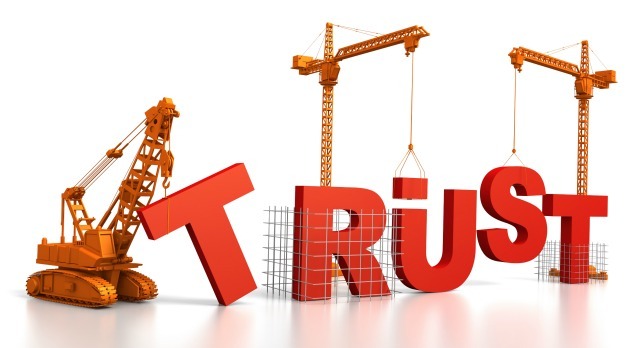 At the heart of building trust is not only to watch for people do as they say, but also being open to the challenges each person faces on a daily basis. Are they honest about their shortcoming? It requires courage and the willingness to set your ego and pride aside no matter how much experience you have. We are talking about the collective good of the organization here. This may sound uncomfortable and threating, but can also be very empowering if used in the context of seeking to understand people first before being understood. < Previous Why Leaders need to ask Empowering Questions?